Newsflash: full-time RVing isn’t just for retirees anymore. 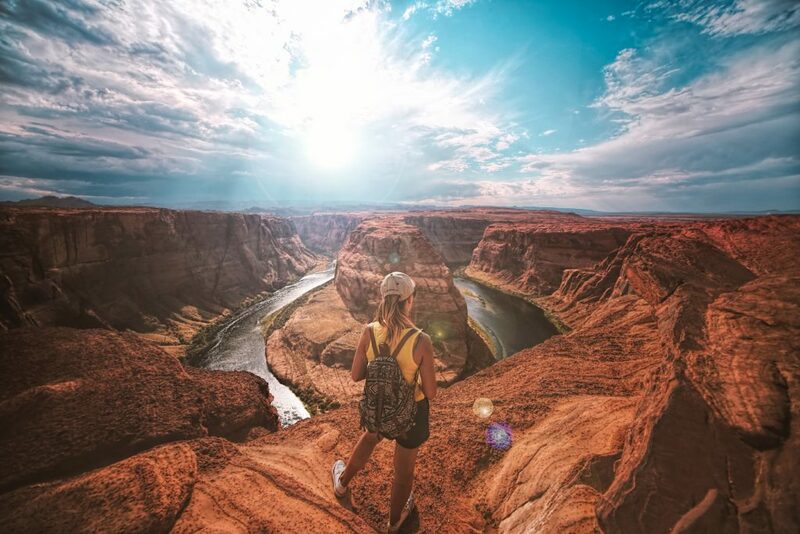 Thanks to the ubiquity of the internet and the advent of remote work, more and more young professionals are taking advantage of their location independence, using the opportunity to put their travel lifestyle first and get on the road full time. But to those of us who still spend eight hours (or more) each day in an office, these so-called “digital nomads” and their so-called “jobs” can seem… well, a bit suspicious. How, exactly, is it possible to earn a living online? 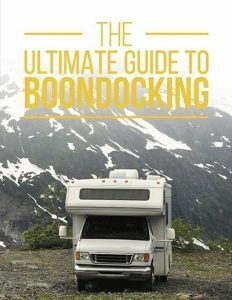 If you’re considering taking the plunge into the full-time RVing lifestyle, finding a reliable source of income may be the very first serious obstacle you run into. And even for retirees, part-time work can help supplement scheduled payments and make your camping life richer — both experientially and monetarily speaking. 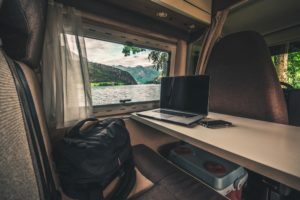 So in this post, we’re going to go into all the ins and outs about how to find jobs on the road for RV living, including some of the lesser-known challenges facing those who work remotely. We’ll dive into several of the most common remote work options and give you tips and tricks for tracking down leads. Whether you’re looking for a full-time career or just to make a few extra bucks on your own time while you travel, let this post be your guide to earning cash while you dash. Full Time RVing: Is It Right for You? Before we talk about how to find the remote work that’ll allow you to live your dream life as a constant traveler, let’s talk a little bit about how dreamy that life actually is (or isn’t). Because although it sounds like a total life-hack, the whole footloose-and-rootless thing does come with its own unique set of problems. Yes, you’ll wake up each day in a new location if you like. And yes, you’ll have the opportunity to see more of this world of ours than those stuck at an office job could ever hope for. Full-time travel allows you to make your life about experience and novelty, and offers a constant carousel of new faces, friends, foods, and fun. But it can also be downright exhausting. After all, each time you pick up and move, you’ll be responsible for all the planning that goes along with that travel. 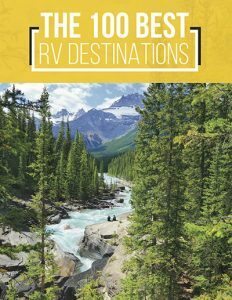 Even for those who like to wing it, figuring out where you’ll camp each night can become a bit of a hassle when it’s something you have to do on a permanent basis. Every time you move to a new city, you’ll be faced with the task of learning it all again. And of course, that’s part of the point of extensive travel; you get to add a whole lot more towns to the list of places you call home. Just remember that making a place into a home does take some work! And if you’re traveling solo — or even as a couple or a family — you should also know that all that travel can be a little bit lonely. The main sources of community involvement, like volunteering, church-going, or attending classes, are harder to sustain when you’re only in one place for a few weeks at a time. Fortunately, the rise of remote work and the digital nomad culture is helping to create a community of travelers, who find ways to meet and network through digital forums and organized events. One final word of warning: Many take to the road thinking it’ll automatically fix their budgets, since they won’t have to worry about paying a monthly mortgage — and they won’t be able to keep buying useless stuff with an RV’s limited footprint. Despite its unique set of challenges, full-time RVing is one of the most unique and rewarding ways to experience the world. Your days will be filled with untold adventures, and you’ll meet tons of amazing new people and places along the way. So now that you’re prepared for the realities of ditching your sticks-and-bricks existence, let’s talk turkey. How are you gonna fund it? The benefits of working remotely are easy to identify: you get location independence, the flexibility to travel, and — best of all — wearing sweats to work is totally acceptable. 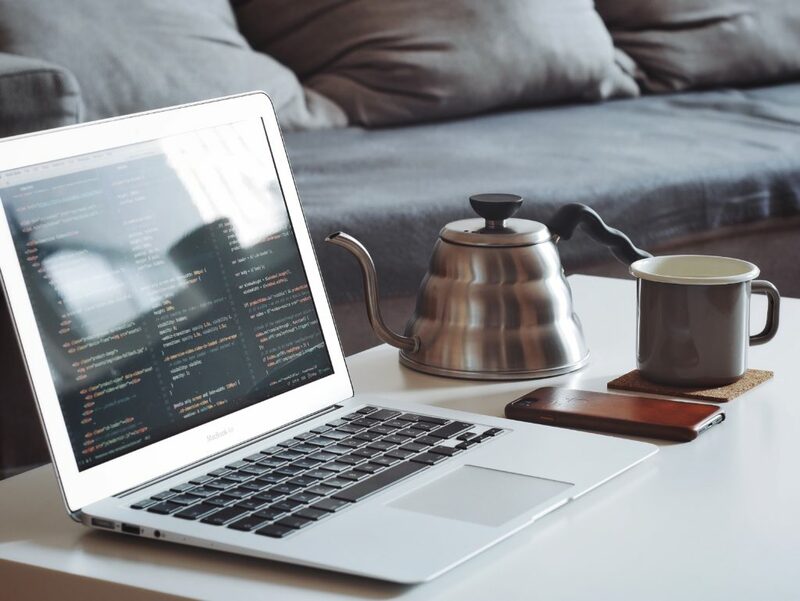 But as appealing as it may sound to call your couch your home office, there are some difficulties and challenges that are very specific to remote work, and you should know about them before you start getting serious about making the big leap from your office job. First of all, though much does, not all remote work involves making your own hours. In some cases, you’ll be involved in virtual work that still requires you to be present for specific shifts, just like in a normal office environment. There are also plenty of flexible opportunities, however; we’ll talk more about different types of freelance careers in the next section of the post. Finally, as nice as it sounds to be able to work whenever and wherever, that same flexibility can actually lead to problems with work-life balance. In short, when your home is your office, you’re sort of always at work… unless you’re very careful about setting specific boundaries and sticking to a daily structure, which we’ll also talk more about below. On the flip side, it can be difficult to concentrate on tedious work tasks when you’re itching to explore your new destination. You’ll need to plan carefully to ensure you have enough time at each stop to accommodate both business and pleasure! We’ve talked about the challenges of virtual work and of full-time RVing in general. But what are the most commonly available remote jobs, anyway? How, exactly, do people make money from home? As our definition of “work” expands and changes, a huge variety of online jobs have begun to spring up, even in fields that traditionally housed workers in an office environment. For instance, many large companies, like Google, Apple, and Amazon, hire customer service representatives who provide phone-based help to customers right from the comfort of their own homes (as opposed to gathering at a call center). And for the more entrepreneurial-minded, there’s the wide world of freelancing. From word-slinging for online magazines to coding the website for an up-and-coming business, with a lot of hard work and a little bit of luck, you can translate almost any skill set into earnings. If you’re looking for a full-time career you can take on the road, you have two main paths to choose from. 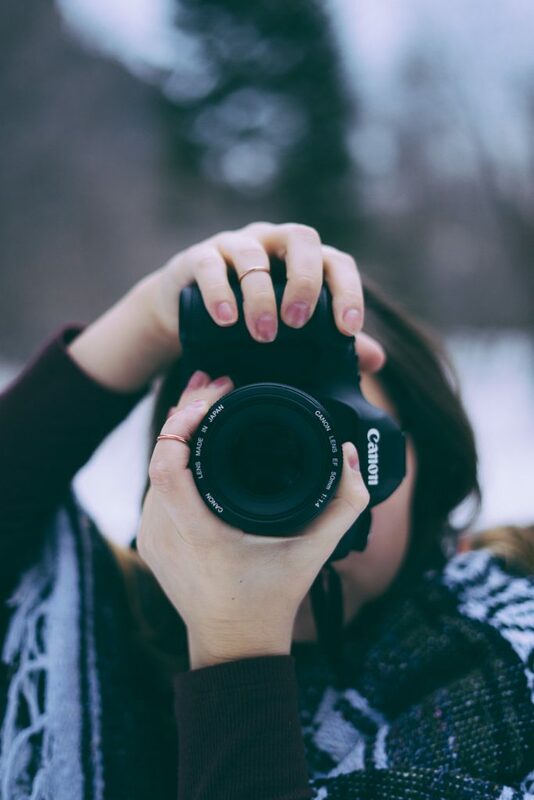 Never leave the house without your trusty camera in your hand? Spend every spare moment you have sketching or painting? Those skills can be used to create valuable content for businesses, who need well-crafted blog posts, articles, infographics, and photographs to help elevate their web presence. And outside of the world of online content, there’s plenty more your talents can be applied to! No matter what your “thing” is, chances are you can find a way to turn it into a freelance business. Of course, getting started in the freelance world is notoriously tricky. You’ll need to rely on your network — and a lot of research — to start developing a web of clients; you’ll have to do a lot of work, some of which may be unpaid, to create the portfolio of examples you’ll need to woo them. If the W-2 world sounds more inviting to you, you’re in luck. From data entry to customer service, there are an increasing number of companies hiring full-time telecommuting employees. Also sometimes known as telework, these full-time remote jobs are exactly that — jobs, with regular hours, managers to report to, and even virtual team meetings. The only thing missing is the office itself! Finding full-time remote employment is a great way to combine the security of a traditional office job with the flexibility you need for extensive travel. And as someone who does so on a quarterly basis, let me tell you: cutting four-figure checks to Uncle Sam out of your own bank account is no fun. It’s much nicer to let your boss do it for you. Even if you’re already convinced that working from home is right for you, you may be totally clueless as to how to actually find remote job opportunities. After all, the vast majority of work is still done on-site. But as remote work becomes more and more commonplace, finding the best remote jobs is becoming easier. In many cases, they’re even listed on normal job boards like Indeed and Monster. 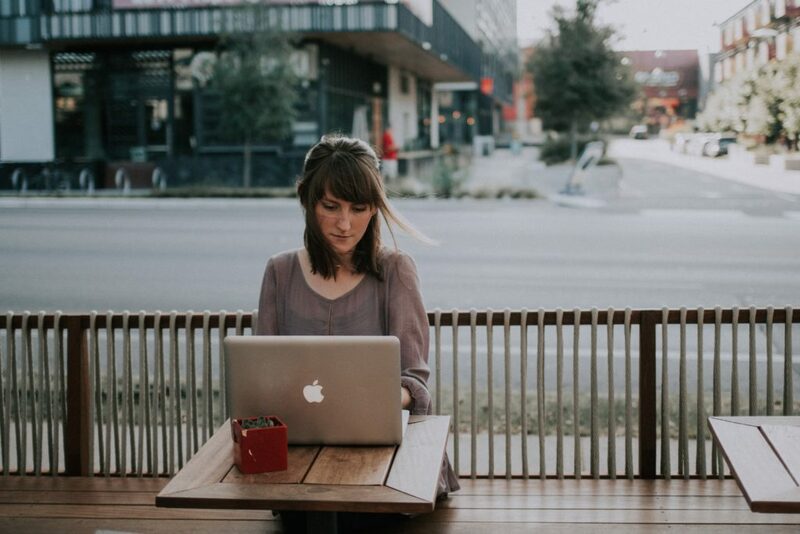 You can start your remote job search just as you would any other, by scanning online listings for positions you’re qualified for. In the “where” field of an online job board, enter the word “remote” to find online positions that can be done from anywhere in the USA — or the world. There are also a few remote-specific job boards out there, with rapidly-growing usership and lots of opportunities. Check out FlexJobs, Remote.co, and We Work Remotely to get started. Just browsing these listings can also give you a good idea of the types of jobs that are in high demand for remote employers. Finally, a suggestion that might be a bit unexpected: don’t be afraid to ask your boss if you can transition your existing job into a remote one! Depending on how conservative and traditional your job is, we know this may seem like a stretch. But there are actually tons of great reasons for your employer to seriously consider letting you work remotely. For one thing, offices take money and energy to maintain. Shifting workers out of the office can mean big savings when it comes to your employer’s bottom line. You can also argue that working from home would make you more productive, given the lack of well-meaning, but often distracting, office-mates. And don’t worry, your point isn’t anecdotal: there have actually been studies done that show remote workers’ productivity increased when they were allowed to work at home, even just some of the time. Remote workers also take fewer sick days than office-bound employees, which might also make your boss think twice before dismissing your request. 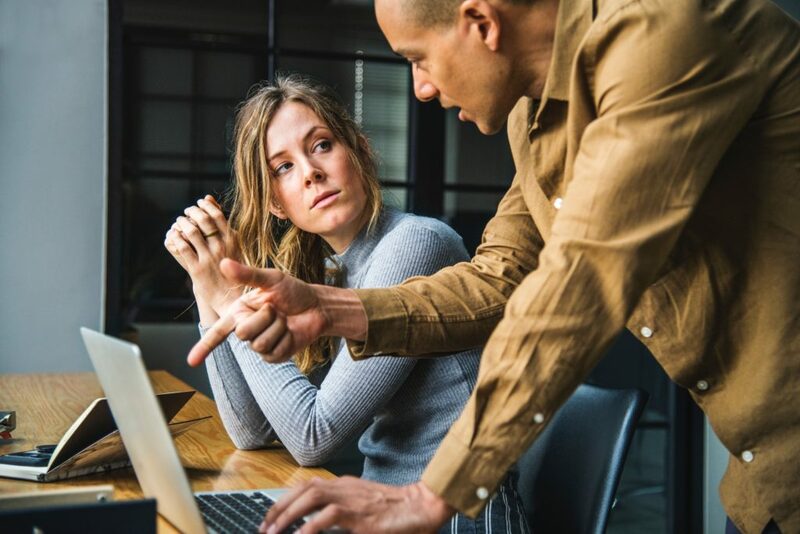 So — you started your dream business, found a remote position, or successfully negotiated a work-from-home agreement with your boss. Yes, absolutely. This is definitely something to celebrate. 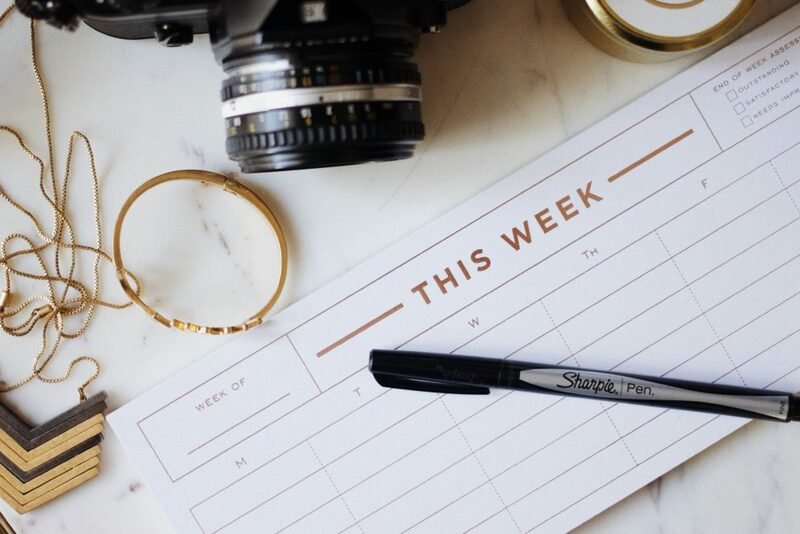 But while you’re popping that Champagne, listen up: there are a few rules you’ll need to put in place if you want to stay as happy and productive as possible. Remember what we were saying above about work-life balance? When your work is done remotely and you set your own hours, you can quickly discover your hours are… well, all of them. And checking your work email at 3 a.m. is not the way to take advantage of your newfound job flexibility. Even if you don’t work a position that requires specific shifts, set firm boundaries about when — and where — you work each day. Maybe you work first thing in the morning but stop by no later than 3 p.m. each day to take advantage of some fun goings-on at your destination. Maybe you start the day with a hike but then work for a full afternoon on your return. Regardless, pick a time each day at which you definitively stop working, and stick to it. Otherwise, you may find yourself burning the midnight oil. In a similar vein, plan days off ahead of time, and don’t succumb to the temptation to “just check one thing” on those days. Everyone needs time away from their job. You owe it to yourself! Okay, okay, I get it — the whole yoga-pants-dress-code thing is a huge part of why people want to work remotely in the first place. But honestly, sitting in your PJs day after day gets old pretty quickly… and it can make you feel less than awesome, too. Studies have shown that dressing well — not getting dolled up, but just looking put-together and sharp — can actually help increase your confidence, focus, and productivity. And just because you don’t have an office full of people to impress doesn’t mean you don’t have to impress yourself! We said it above, but we’ll say it again: you’re not going to have fun trying to work remotely if you don’t have a solid internet connection. And on the road, that’s not always as easily done as said. Whether you choose to camp in WiFi-enabled campgrounds and invest in a wireless internet extender to help solidify your connection, or you’d rather pay for the data plan required by a hotspot in order to get further off the grid, staying connected is critical to maintaining your job productivity (and your boss’s favor). So it’s worth investing in the best tools in the business! Click here to read our full guide to staying connected while you’re on the road. Some campers aren’t looking for a full-on mobile career. They just need a flexible way to earn some extra cash to round out their travel budgets. Regardless, there are plenty of part time remote jobs, and plenty of flexible ways to work from home on your own time. And better yet, many of them don’t require you to while away your precious days staring at the glowing rectangle of your laptop. Here are some ways to earn a little bit of extra cash while you’re on the road to help fuel your fun funds. You know those full-time customer service positions we talked about above? Well, companies hire part-time remote employees, too. And if you’re not in need of the benefits that come with a full-time job, they can be a great way to earn some extra dough on a regular basis. Want to get paid to watch television? No, we’re not kidding. That’s exactly what transcriptionists do, though it’s true that they’re not just watching. A transcriptionist, or captioner, is the person who writes the closed captions you can turn on while you’re watching TV or a movie. They simply watch and listen to the video and type out the dialogue and ambient sounds — and they often do so on a totally freelance basis. Companies like Rev hire freelancers to bolster their team of transcriptionists, captioners, and translators. You have total control over your hours and which projects you work on, and you can make up to 75 cents per video minute. However, it’s often helpful to have two computer monitors, so you can watch the film on one and perform the transcription on the other. Many transcribers also use special foot pedals to allow them to stop and reward the video without taking their hands off the keyboard. Looking for even more ideas on how to make money online? 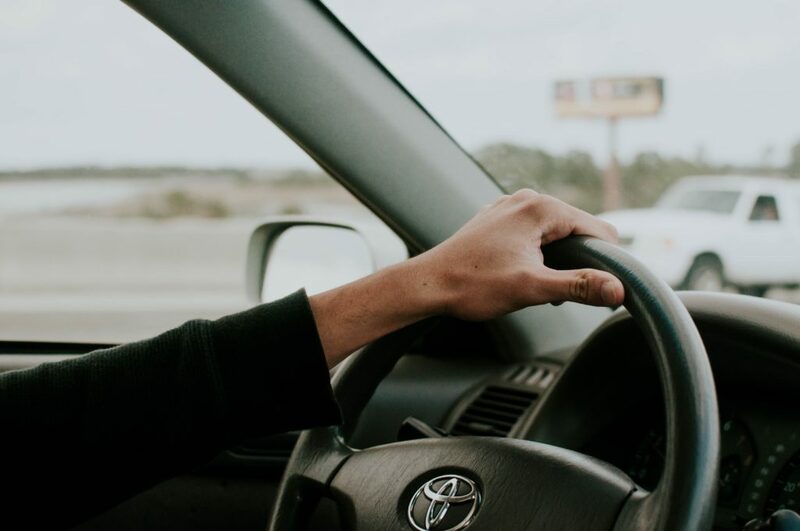 While chances are you’ve long ditched taxis in favor of ride-sharing, there are lots of other gig economy opportunities you may not be familiar with — and they make it super easy to make a little bit of extra pocket padding in a flash. Websites like Fiverr and TaskRabbit allow you to turn your skills into freelance income, without necessarily taking it to the full-on career level. And hey, if you do have a toad (or towing) vehicle, you could totally use it to pick up some rides with Uber or Lyft. Depending on where you’re camping and how long you’ll be there, you could also look into shopping or delivery services, like Shipt or Amazon Flex. 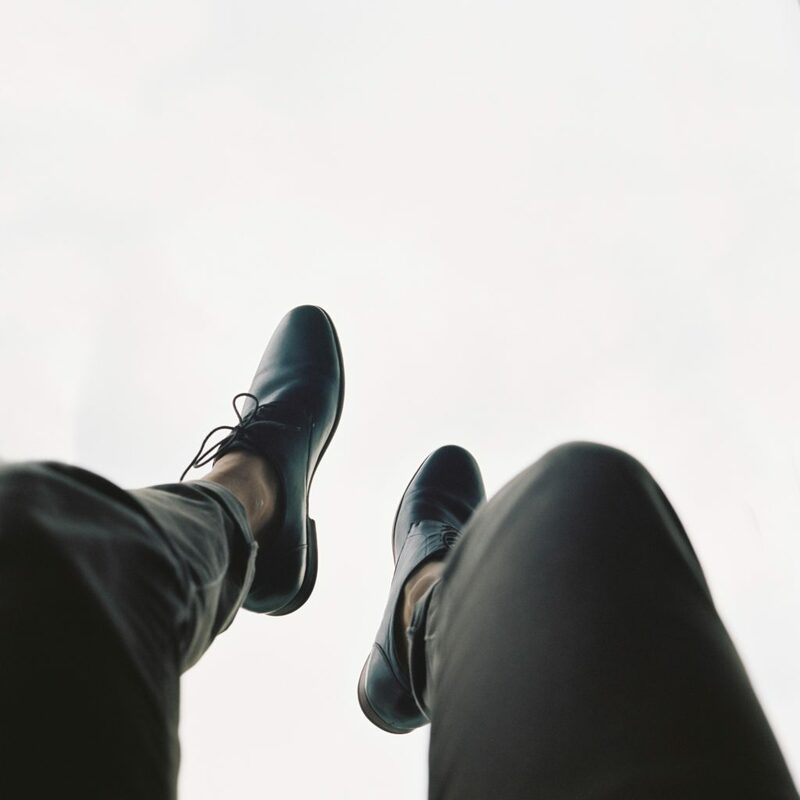 With the gig economy, the sky’s the limit… and it’s all about the hustle! A popular choice among RV campers, workamping is a fun way to earn a small amount of money — or, depending on your agreement, other perks like free campsite accommodations. You might spend 10-15 hours manning the front desk at the campground in exchange for a week’s stay, for example, or a small paycheck. There are other ways to find temporary job opportunities that correlate with your travel plans. For instance, many campers attend and work the annual sugar beet harvests in Sydney, Montana and the Red River Valley. You could also join the growing league of seasonal job fanatics, who do amazing, tourist-based “jobs” like tend ski lifts or man dude ranches. The pay isn’t great, but these jobs are all about the experience — and as a camper, that’s what you’re after in the first place, right? To learn everything you ever wanted to know about seasonal work (and a whole lot more), check out this ultimate guide ebook about them. Not only is it thorough, but it’s also available on a pay-what-you-want basis! 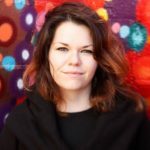 Remote work offers globetrotters a unique opportunity to take their travels from temporary to permanent. And although not every day can be a vacation, every day can be full of novelty, adventure, and wonder. The world is waiting. Shake — and break — a leg!